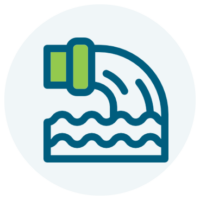 Utility auditing is where we got our start, and it’s still a crucial component to our business process. Unbeknownst to most consumers, it’s estimated that 80% of utility and service billing statements contain errors. By assessing your business’ past payments, contracts, agreements, and document history, we can find potential for savings and save your budget major issues. 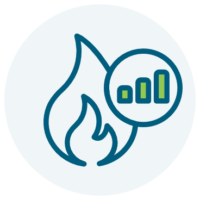 Common utility bills are one of the most prevalent sources of oversight and error for businesses. It’s estimated that 80% of utility and service billing statements contain errors. 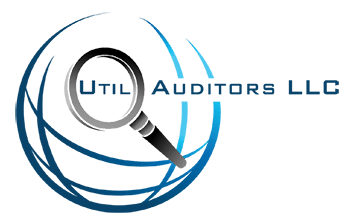 Util Auditors will examine and assess the extent of this effect of your business’ electric and and electric system expenses. Our water & sewer audits identify and correct inaccuracies and leakages in your billing statements. In the event that you have been overcharged, our water auditing experts will work to get you the funds you are owed by your provider or municipality, going back as far as your state allows. 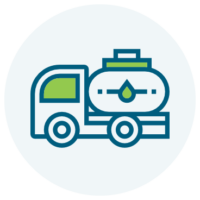 Util Auditors has the experience necessary to thoroughly investigate your commercial fuel billing and documentation history across industries. Our experts will dissect your past transactions to discover lapses or errors that afford opportunities for financial benefits to allow you better control of your fuel systems budget.